So... what was that about the colour yellow? Hal Jordan - the most famous of all the Green Lanterns - burst onto the Silver Age of comic books in Showcase #22 in 1959. Since then, the mythos surrounding him has erupted into a full cosmic force known as the Green Lantern Corps. While the green ring-slingers have become one of the biggest DC franchises of all time with over fifty years of history, there are plenty of misconceptions that surround the character, his villains, and his many, many allies. 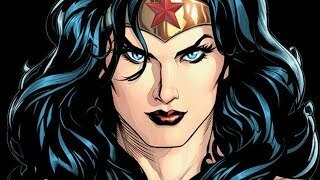 With several different people bearing the mantle of Green Lantern - not to mention there being books for all of them - it's only natural that people will be wrong about at least one element from the character's mythos. From Guy Gardner's coma, to the latest Lanterns Corps around, outdated information is abundant and will no doubt inform perception surrounding the Green Lantern character, who had to deal with a dreadful film too, to compound matters further. But it's not all doom and gloom. 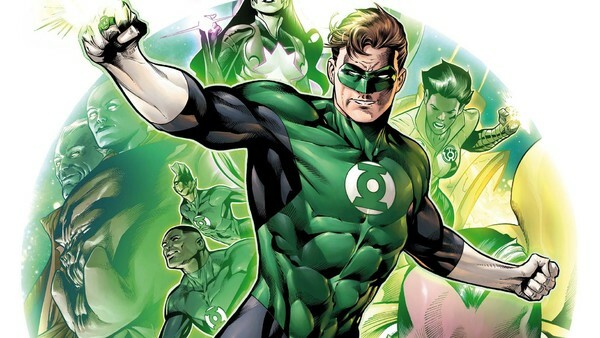 Green Lantern has a rich and compelling mythos, and once you scratch beneath the surface and look past all the misconceptions, you'll understand why he's lauded as one of DC's greatest heroes. What Happened To Everyone Who Wore Iron Man's Armour?